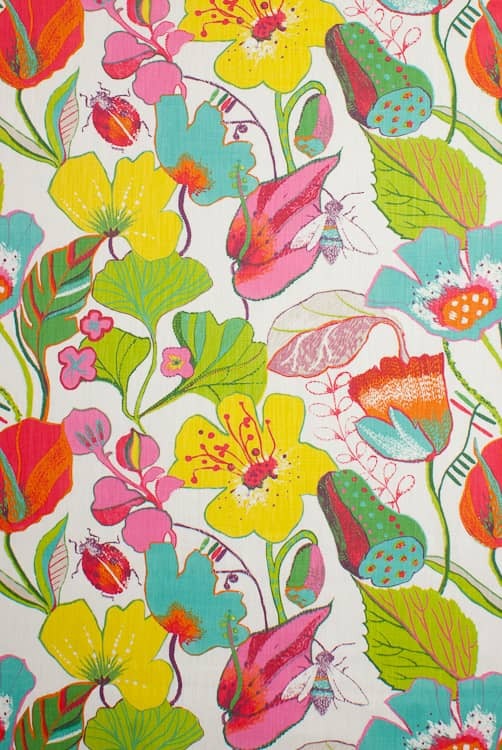 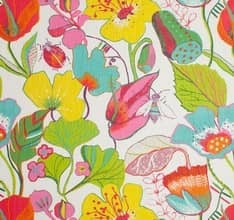 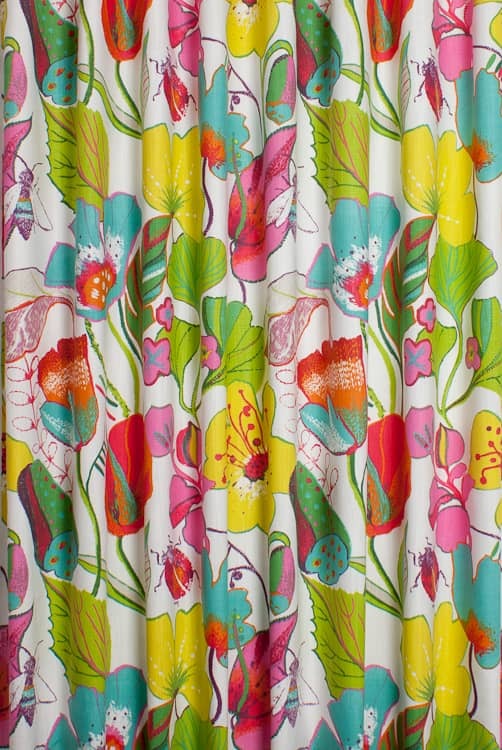 Lotus is a bold design featuring large, exotic floral blooms and an array of insects. 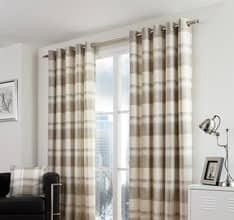 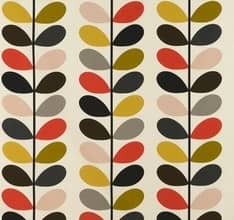 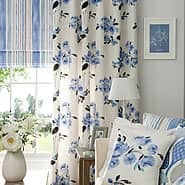 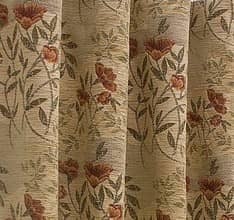 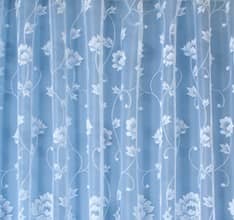 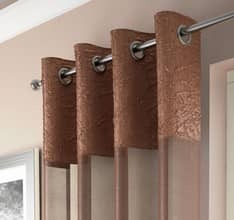 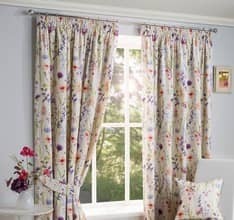 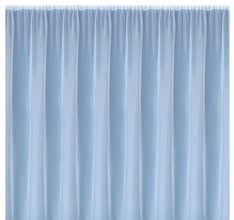 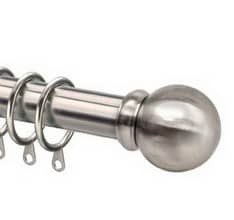 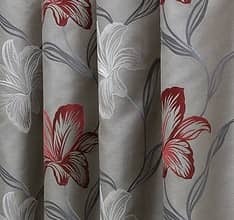 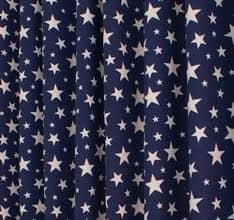 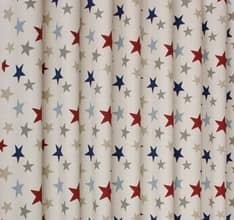 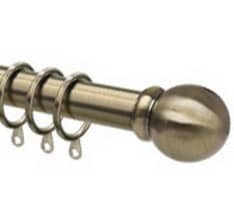 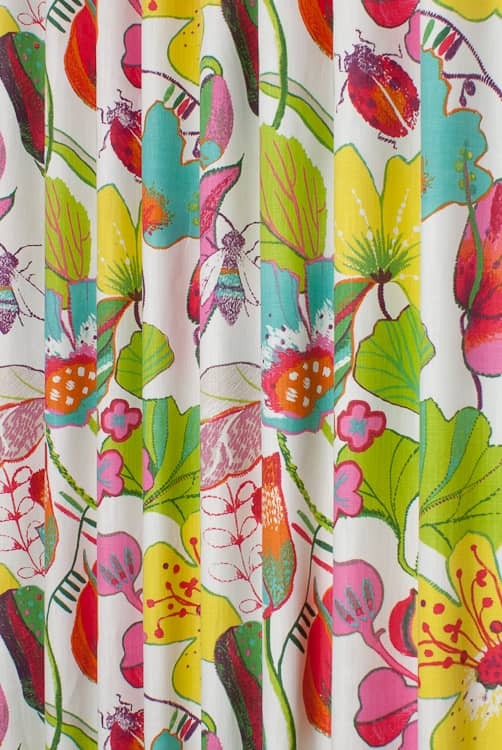 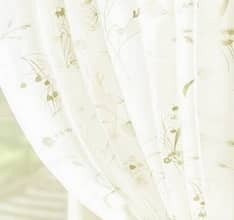 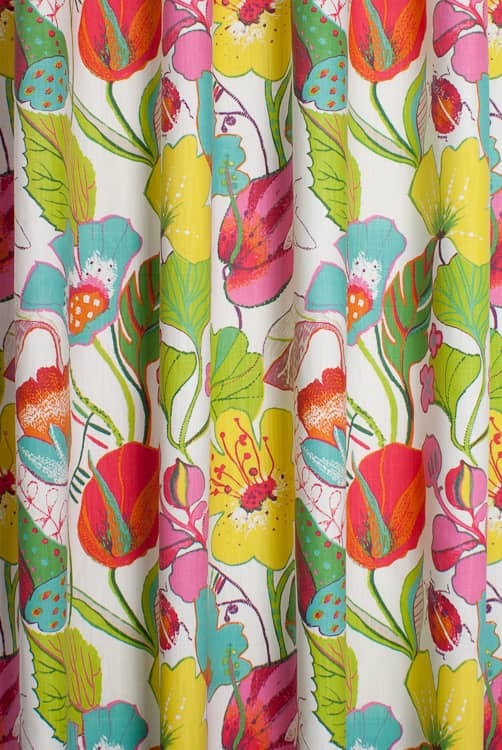 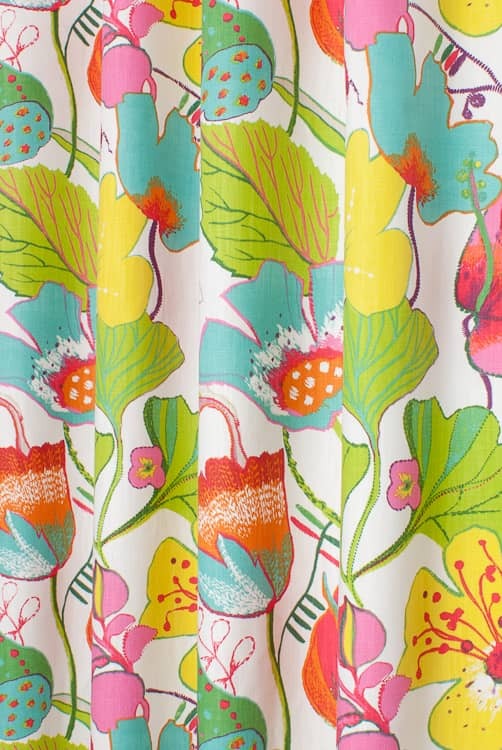 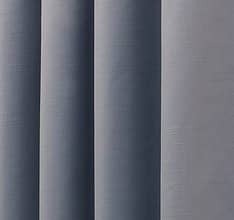 This stunning fabric has been an instant hit with all of us here at Curtain Curtains Curtains. 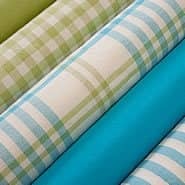 Fabulous colour, very well made.